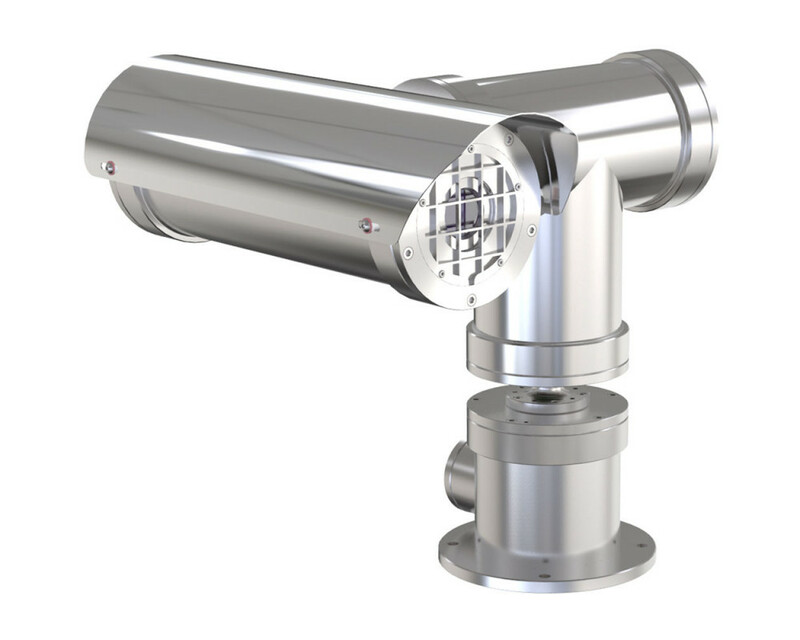 Explosion-protected 316L stainless steel PT Thermal Network Camera certified for hazardous areas according to ATEX and IECEx. Certification part code 1410-10-TI-50/2420-01. Oxalis explosion-protected housing with one M20 cable entry and Axis Thermal Network Camera inside with 640x480 resolution and 32° angle of view. Continuous 360° pan, ±90° tilt and 64 preset positions. At least 3 individual streams in H.264 and Motion JPEG, simultaneous, individually configured streams in maximum resolution at 8.3 fps. 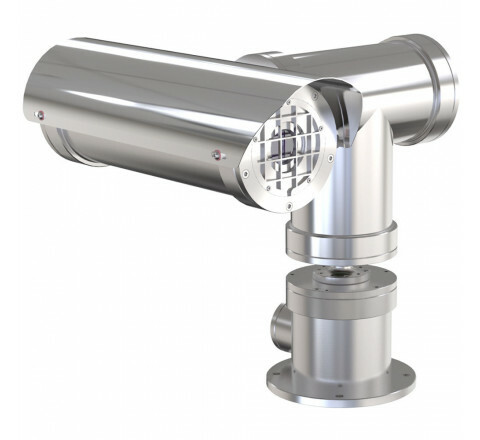 It supports Electronic Image Stabilization, Zipstream, ONVIF, Video motion detection and Shock detection. IP66 and IP67-rated and operating temperature in -60°C to +40°C (-76ºF to +104ºF). Powered by 24 V AC (Power supply not included). Includes a removable sunshield and AXIS Surveillance microSDXC™ Card 64 GB.